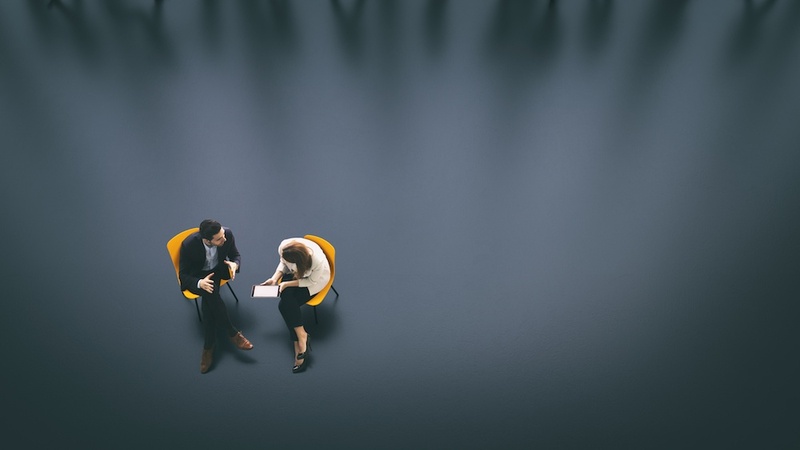 Imagine this scenario: You’ve been painstakingly preparing for a one-on-one meeting with your boss and if all goes as planned, you could be up for a sought-after promotion. You self-assuredly stride towards his office with your well-rehearsed presentation in hand, confident that you’ve got this one in the bag. Things get off to a good start; your boss gives you a deliberate nod of approval and his intrigued expression urges you to continue. But just after you’ve laid the groundwork for your expertly thought-out proposal, the line of communication starts to deteriorate. His smartphone pings – three times. Shortly after, an email alert resounds throughout the room. He reaches for the mouse and clicks on the notification. You reluctantly continue, attempting to conceal your dejection. What started as a potentially career changing encounter has rapidly collapsed before your eyes, along with your ambition. Attempting to dazzle your boss with high productivity is fruitless if they’re not even paying attention. However, it’s nearly impossible to eliminate everything that distracts us, especially when we’re constantly being reminded that busy people are important people. All things considered, good judgment about when and where to focus your attention is fundamental for both personal and professional success. Now, let’s not be naïve about the high demands of contemporary business etiquette. Many of us are expected to be logged on and available most of the time, especially in positions that deal with clients and colleagues across different time zones. In a world where notifications reach us instantly and on multiple devices, responses are expected at rapid speed. 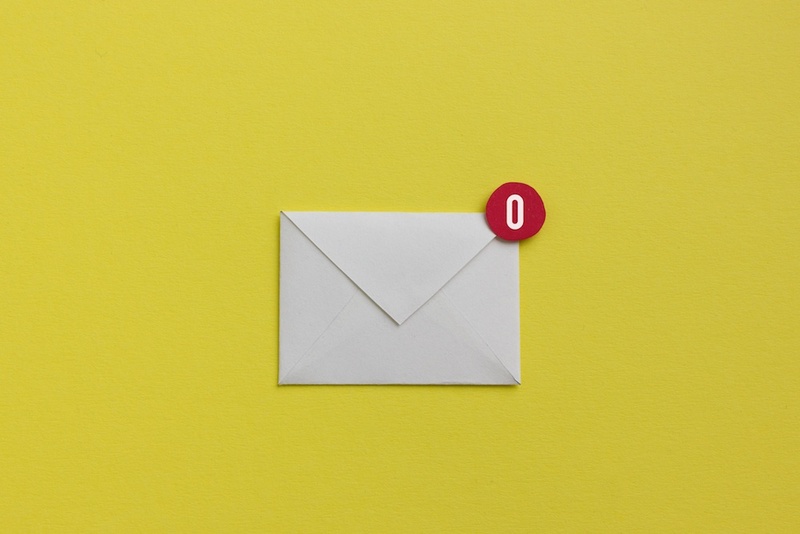 In fact, the median response time for a business email isjust shy of 107 minutes, which pointedly confirms that most of us are living up to these expectations. When it comes to communication, technology has made us incredibly more efficient yet it’s often the culprit of distraction. The pressure to stay connected and respond immediately is so immense that we often fail to adequately connect with what – or who – is right in front of us. Butresearch shows that digital multitasking hinders our ability to accurately process information and even restricts our capacity to filter out what’s most important. Going about how to enhance the ways you communicate at work isn’t always easy. Though it’s entirely unrealistic to eliminate all workplace distractions, how we manage them, especially in leadership roles, can have an impact on the entire work environment. You can start the process of elimination by turning off devices or silencing notifications when you’re in meetings, conferences or work-related gatherings in general. This signals to the other parties involved that you are fully engaged and open to collaborative work. Technology should be used to improve, not hinder your communication. If you have difficulties retaining information, ask to record the conversation or use a screen-sharing service that automatically records your meetings. Take advantage of business-oriented messaging services to keep your communications streamlined or allow you to get in touch with remote colleagues more regularly. People are observant, and when someone is distracted, non-verbal cues make it entirely obvious that they are not entirely engaged in the conversation. In fact, being ignored at work can have a more negative impact on employee well-being and work-related attitudes than workplace harassment. In professional environments, whether you pay close attention or not could be the difference between a successful working relationship and a failed one. Satisfied employees want to work diligently for your company and in turn, have their ideas and opinions influence decision making. Practice active listening to help improve your ability to effectively communicate. Try listening not just to what’s spoken but how the information is being relayed to you. By observing the speaker’s non-verbal cues and behaviors you’ll be able to comprehend much for effectively. In turn, this will help you to obtain and retain a more accurate understanding of the message they’re trying to convey. Once they’ve presented or finished speaking, respond thoughtfully and ask questions. Effective leaders formulate balanced responses that provide constructive feedback and let the other person know they’re fully engaged. Lastly, don’t overlook the influence your environment can have on certain situations. If you are meeting an employee in an office or board room, ensure that you’ve taken measures to minimize disruptions. In doing so, you’re confirming that their work and time are valued by your organization. Additionally, don’t overlook the other person’s needs when it comes to environment; keep the option open to meet in their own workspace or in a communal office space if they’re more comfortable. Communication is a two-way street that requires cooperation and the comfort of everyone involved, so ensure that your employee’s needs are made just as big a priority as your own. Employees are at foundation of every company, and it’s a mistake to assume that the onus is on HR alone to ensure their satisfaction. What they bring to the table should be heard out and carefully considered by managers to maintain a productive and fair workplace. Excellent leaders understand this and they work to ensure that their communication channels remain open and fluid to empower staff to stay productive. 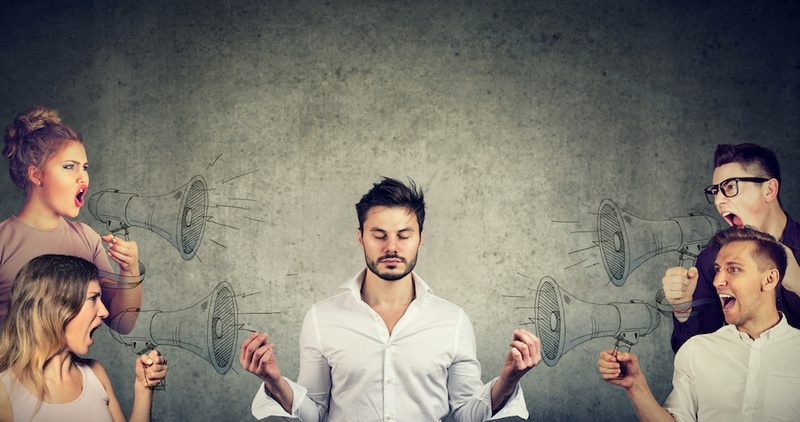 Taking measures to limit distraction puts you in a much better position to effectively communicate, leading to better understanding and more collaborative work environment. Ultimately, it’s a win for everyone involved. Living and working abroad has given Cassondra a unique lens to explore how we navigate international workplaces. In her work with Babbel she continues to expand her understanding and appreciation of best practices for diversity and equality at work, which she shares through her writing for personnel.ly.